Yulia Rorstrom is a beauty entrepreneur with some serious balls. 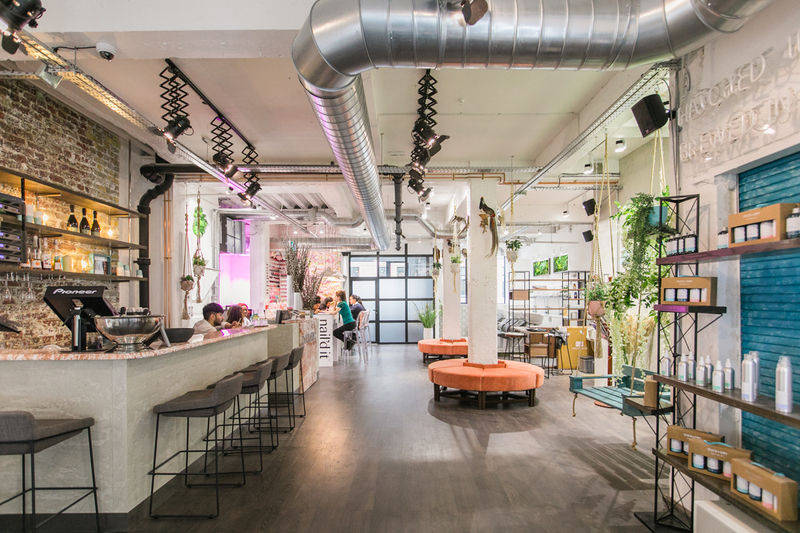 With a passion for beauty and business, she decided to leave her career in finance to create the modern London styling destination we know as Duck & Dry. 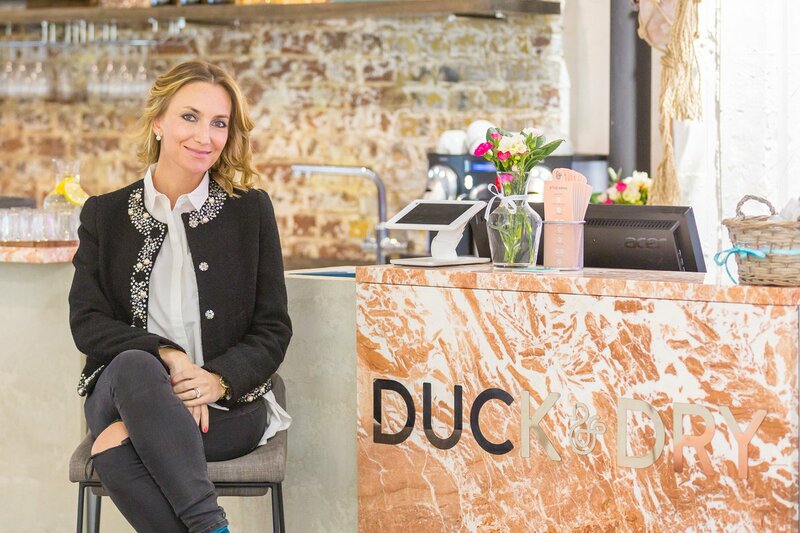 Her life-changing decision paid off - not only has Duck & Dry been an amazing success, it has lead Yulia to create a range of fab hair products. What inspired you to work in the beauty industry? And how did your career journey begin? The way it makes you feel and the confidence you get when you look and feel good! There is just something about glossy and bouncy hair that instantly transforms your look and gives that extra spring in your step. Starting my own business was a turning point for me. It is a truly life changing experience as your business ultimately becomes part of your DNA. Soon we are reaching our 100 000th salon client which is an amazing milestone showing how Duck & Dry as a brand resonated with so many clients. Launching the Duck & Dry product line was also a dream come true and it was a real labour of love for me and the team - we did in-house testing and real time feedback with our stylists and clients. What advice would you give to someone wanting to succeed in the industry? Make sure your product or service has unique features or properties that would help it to stand out in this competitive industry. And a sheer determination and persistence! Just keeping going and pushing through is sometimes 50% of the success. Who is the ultimate beauty icon? 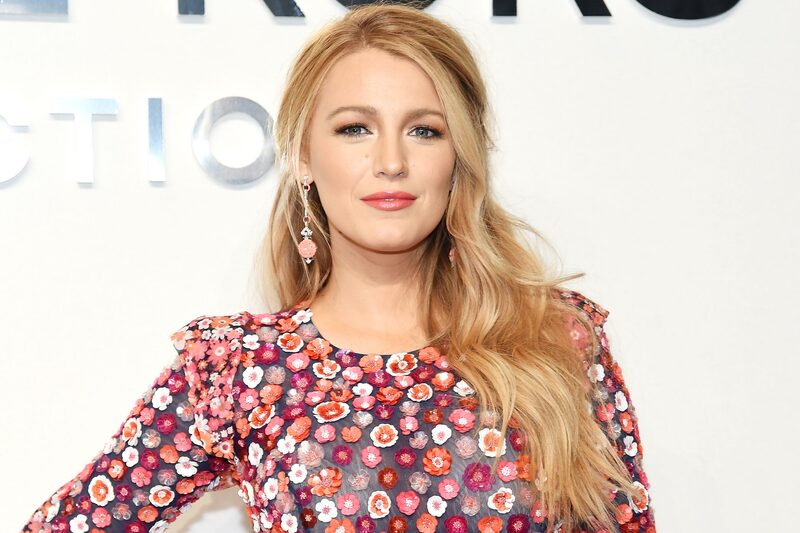 Blake Lively is my ultimate girl crush. She has the most beautiful hair that she regularly experiments with, while still making it look so effortless and natural. Weekly hair treatments keep my hair healthy and strong, especially after I get my colour done. We are currently testing the new hair mask formulas for the next Duck & Dry product release, which I am super excited about! What is your top hair tip? To achieve volume and bounce it is important to use a light shampoo and conditioner that will not weigh the hair down, but instead provide a perfect foundation for that ‘just out of salon’ blow dry.